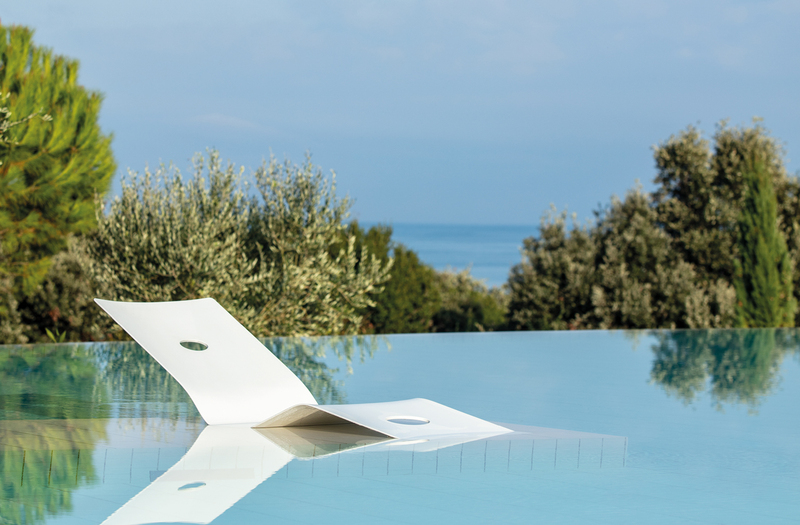 ADVANTAGE AUSTRIA Italia will be showcasing a top-class selection of Austrian design products, including 13&9´s SUNLOUNGER from LOW COLLECTION designed for VITEO, during the Salone del Mobile at Sala Reale at Stazione Milano Centrale from April 09 – 14, 2019. The exhibition “Austrian Design – Pleasure & Treasure”, conceived by Viennese architects Vasku & Klug, shows products from more than 40 Austrian designers based on criteria such as innovation, craftsmanship as well as formal, aesthetic and functional qualities. LOW COLLECTION will be also shown at dOT – design outdoor taste at Piazza San Marco 2, Brera, San Marco from 10.30 – 23.30 during Salone del Mobile from April 09 – 14.